If you have a picture, click Add Media on the top while in the editor. To add ‘clip art’ – enter a keyword in the ImageInject box below while in the editor. 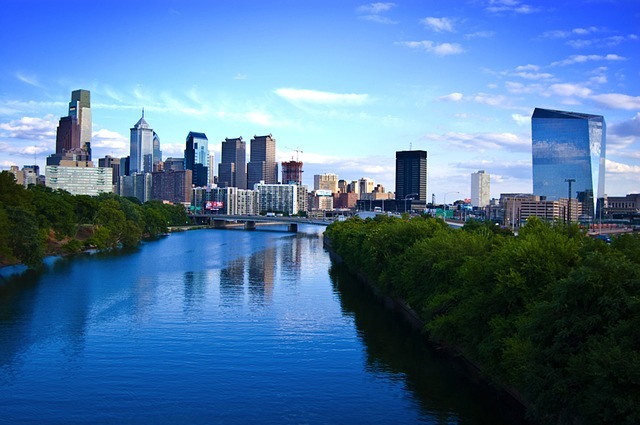 The image below was sourced from ImageInject by typing in the keyword ‘Philadelphia’. ImageInject respects copyright regulations and will only show images that allow use and their conditions of use (click Dashboard, Settings, ImageInject).